2640 S. Big Bend Blvd. Mondays-Saturdays. Continues through Dec. 31. 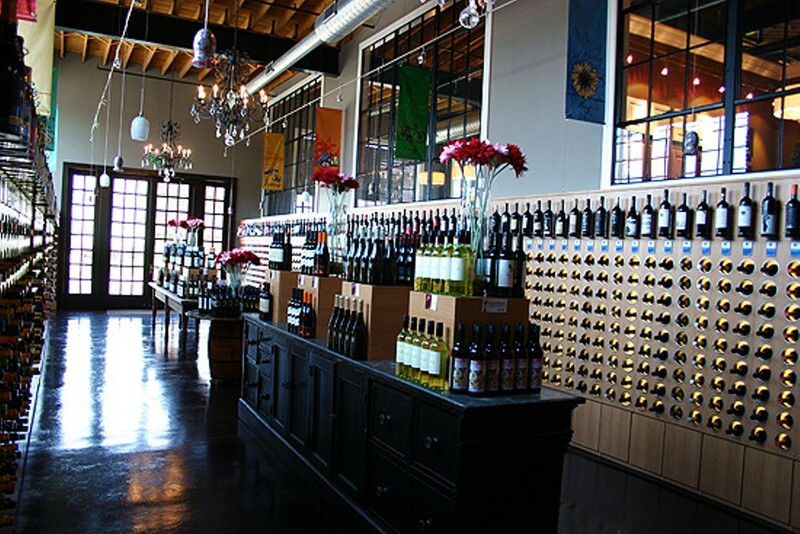 Saint Louis Cellars, 2640 S. Big Bend Blvd., Maplewood, 314-880-9000, http://www.saintlouiscellars.com.